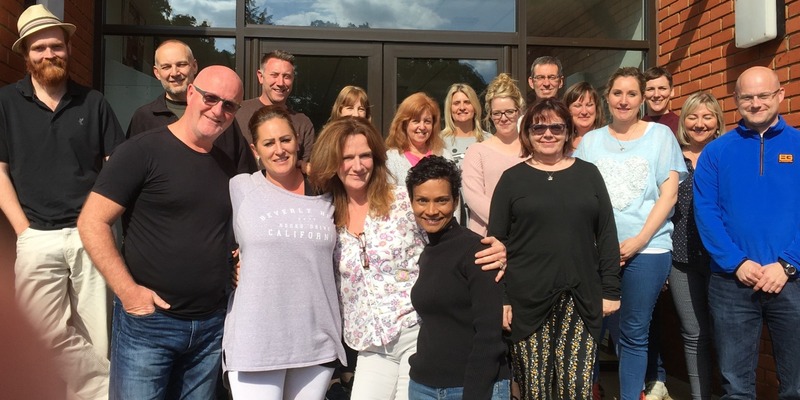 The SCCP Advanced Diploma in Clinical Hypnotherapy is based on contemporary therapeutic interventions, this clinical hypnotherapy course is the most eclectic up to date training in the UK today. Clinical Hypnotherapy is now considered to be one of the fastest growing professions in the U K.
The Surrey College of Clinical Hypnotherapy & Psychotherapy has been responsible for successfully training hundreds of students to become successful hypnotherapists since 1996. If your intention is to make hypnotherapy your new career, whether part-time or full-time, it is our firm belief that this is the course for you. The Surrey College of Clinical Hypnotherapy & Psychotherapy, SCCP, HPD hypnotherapy course offers a practitioner diploma, bursting with therapy / psychological information and therapeutic approaches. Hypnotherapy is a proactive, practical hands on therapy intervention, our approaches directly address the clients issues and the SCCP believe the Advanced Hypnotherapy Diploma course needs to mirror the way that we work in the practice, proactive & results driven! The SCCP hypnotherapy diploma course leaves the theory to our 650 page manual, constructed through thirty years clinical experience. On graduating from our hypnotherapy diploma course you will have already noticed how you are thinking like a therapist; you will be analysing client conversations and understanding the underlying issues which require addressing and know which therapeutic interventions will best suit your clients and their issues. It would be difficult to experience thirty years practical experience from a book, it is physically using the techniques taught which gains the skills and so we demonstrate the hypnotherapy approaches and then practise them. Please feel free to practise in between the college weekends, we have placed the focus on physically doing rather than studying, this is where your confidence to work with clients and build your own practice will come from and so there are no essays or academic home work and no exams. The SCCP enjoys an active support network for current & past students to share and receive experience and current therapeutic interventions. All previous students enjoy an open invitations to re-attend the training weekends to enhance their skills through revision; this will be your future invitation to reattained course weekends of your choice, subject to course numbers. The SCCP hold regular hypnotherapy supervisions sessions as well as regular organised social events for students and graduates to network. 5) Rapid Solution Therapy, RST. 7) HPD - HPD, The ADCH course includes your HPD training. The SCCP Advanced Diploma in Hypnotherapy is based on contemporary therapeutic interventions, this hypnotherapy courses is the most eclectic up to date training in the UK today. Graduates of this (HPD) course will be eligible to register with the Complementary & Natural Healthcare Council (CNHC). Classes are attended at weekends, one weekend a month. 10 weekends (modules) each of two six hour days, Saturday & Sunday, running monthly throughout the year. This is considered Guided Learning, training, you will be given a wide range of subjects to understand and practise whilst being assessed. Delegates arrange practice groups which meet between modules to practise and hone their skills. There is theoretical home work for the Hypnotherapy Practitioners Diploma, HPD which is part of the Advanced Hypnotherapy Diploma. Delegates are encouraged and supported in the development of their practice. This eclectic course will allow you to work with any client and not be restricted to clients that fit one specific category of training. To comply with, CNHC core curriculum for Hypnotherapy, 120 Guided Learning hours are required, with 450 hours in total. This includes practising between training weekends and theoretical work for HPD completion. The Hypnotherapy Practitioner Diploma (HPD) complies with the ‘Learning Outcomes’ of the “Complementary Alternative Healthcare – Hypnotherapy” National Occupational Standards. HPD, The Hypnotherapy Practitioner Diploma, by completing the learning out comes throughout the course or on completion of the course, your choice, you can now gain your HPD. The ADCH course includes your HPD training. 3) The Surrey College of Clinical Hypnotherapy & Psychotherapy's aim is to assist SCCP graduates to develop their practice within an NHS setting, to gain referrals from NHS professionals by offering Brief Strategic Solution Focused Therapy to client issues, achieving the earliest possible resolutions to client concerns. 4) Developing your practice into an NHS setting. 7) You can hear what your client is saying, but how do you convert this conversation into an answer for your client? 8) Understanding Hypnotherapy Within Inner Child Work. 7) The use and requirement for Metaphors. 8) Utilising Milton Erickson's paradoxical interventions. 9) Ideo motor techniques for communication with the unconscious mind. 3) If we become what we think? Why not teach ourselves and the client to focus on and work toward the solution? Anxiety Depression & Morose Depression. 2) Influencing techniques & vital communication skills. 3) Trance induction, how we move into trance. 5) The Behavioural Model - This is unique to the SCCP. Developed by James Golding over thirty five years of clinical research a clinically proven technique. Reduces stress, lowers stress hormones within the client & puts the client in control in real life time. 7) Psychological profiles that predict stress response & addictive nature and how we can change these. 8) Hypnotic language & indirect suggestion. 9) Utilising every day trance. 1) The Structure of the therapeutic appointment. 4) Milton Erickson's approach to learning from the future. 5) The vicarious approach to learning from others skills and resources. 6) Understanding & utilising hypnotic language to weave indirect suggestions into every day conversation. 8) The psychological maturing states that predict the way that we interpret our world. 1) Utilising suggestibility tests to improve understanding of the power of the unconscious mind. 2) Adjusting the perceptions of previous experiences, to facilitate rapid lasting change. 5) Permissive or authoritarian Inductions and Suggestions. 6) The Milton Erickson model and NLP. 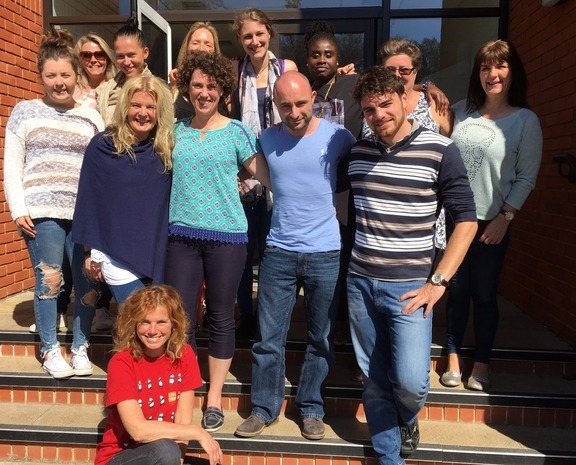 NLP - This weekend is part of the NLP practitioners qualification and fully certificated. 2) How to avoid demotivating the client, how conversationally raise the clients level of motivation. 3) The quickest way to understand your client. constructive future view and behavioural response. 5) Calibrating your client, to understand the unconscious process. 6) Taking a case history, developing a client program and agenda. 7) Identifying patterns of behaviour that have developed the issue. 8) Ericksonian Inductions and language patterns. 9) Build self esteem & confidence. 15) Parts Therapy, "The part of me that"
Their Private Practice Within An NHS Setting. The SCCP hypnotherapy diploma course is accredited by three of the most influential governing bodies in the UK today. The NCH is the UK’s leading not-for-profit hypnotherapy professional association, representing over 1800 professional hypnotherapists. 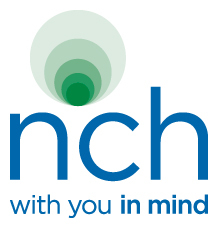 All NCH practising members are fully insured and trained to the highest standards, so you can choose a hypnotherapist with confidence. The SCCP is a founder member of The NCH actively promoting the HPD. To date all HPD presented portfolios have gained accreditation with distinction. The Surrey College of Clinical Hypnotherapy & Psychotherapy offer approved training, accredited by the Hypnotherapy Association, HA. 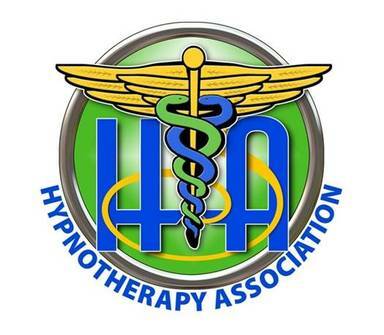 The Hypnotherapy Association is a non-profit making organisation and is a leading independent professional body in Britain representing approved hypnotherapists in active practice. The NSPY is an international governing body for psychotherapists. The NSPY accredit the Surrey College of Clinical Hypnotherapy & Psychotherapy courses & validate all SCCP training. The NCH has been approved as an NCFE centre and the HPD has been accredited by the NCFE to guarantee that it is of a high standard and meets the rigorous requirements of a national awarding organisation. 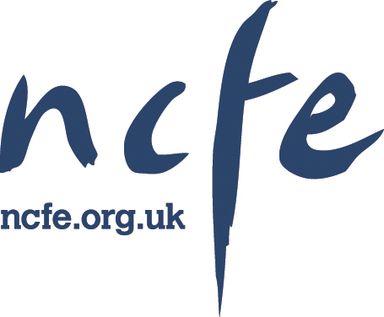 The NCFE accreditation gives assurance that the content of a training course is of a high standard and meets the rigorous requirements of a national awarding organisation. The NCFE accreditation also gives formal recognition to our courses which result in the 'award' of a certificate of achievement. Registering your interest by submitting an application form for the SCCP hypnotherapy diploma course does not commit you at all, it simply reserves you a place on our schedule and until we have time to discuss the course in detail with us. Upon receipt of booking form we will contact you to arrange a meeting, this meeting can be by phone, Skype or in person. Following its successful outcome your place is secured by deposit. For student’s committed to taking the course we aim to make the cost affordable. To that end we have four payment options, which we think offer unrivaled flexibility and value. Fees can be paid by Bank Transfer, Cash, Credit Card or PayPal. The fees include all training materials & HPD (Hypnotherapy Practitioner Diploma) registration, SCCP verification on three areas of your portfolio, NCH verification and NCFE registration, verification and certificate. 2. With a further £1980 to be paid, three weeks prior to course commencement. 3. Payments are required three weeks prior to the course weekend. 5. Course fees are not refundable or transferable. 6. Please read terms & conditions, they are very short. By attending this course you are agreeing to the SCCP terms & conditions without exception. 7. We have kept it simple.